Don't visit Planet Earth without this indispensable Tour Guide! 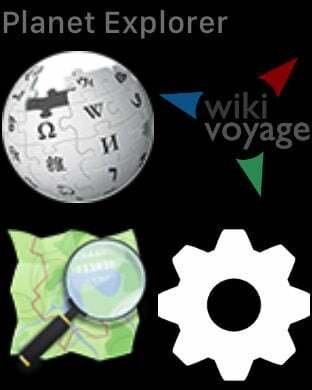 These practical locations are all sourced from the world-wide OpenStreetMap database. 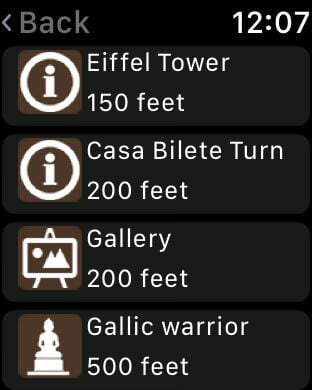 The 'Take Me There' feature allows turn-by-turn navigation to any location of interest, using Apple Maps. • Become an OpenStreetMap Contributor and you can create new locations or edit existing locations in the OpenStreetMap database, which provides world-wide coverage. 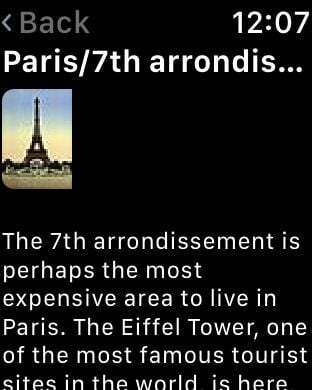 • The OpenStreetMap Contributor capability is enabled through an in-App purchase (5,49 €, US$4.99 or local-currency equivalent). 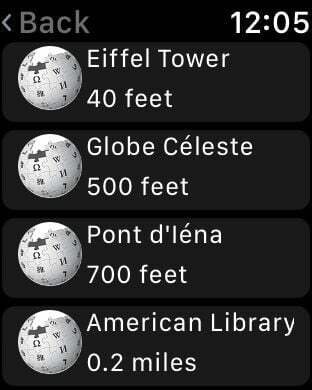 The companion App for Apple Watch allows you to search the nearest Wikipedia, Wikivoyage or OpenStreetMap locations.